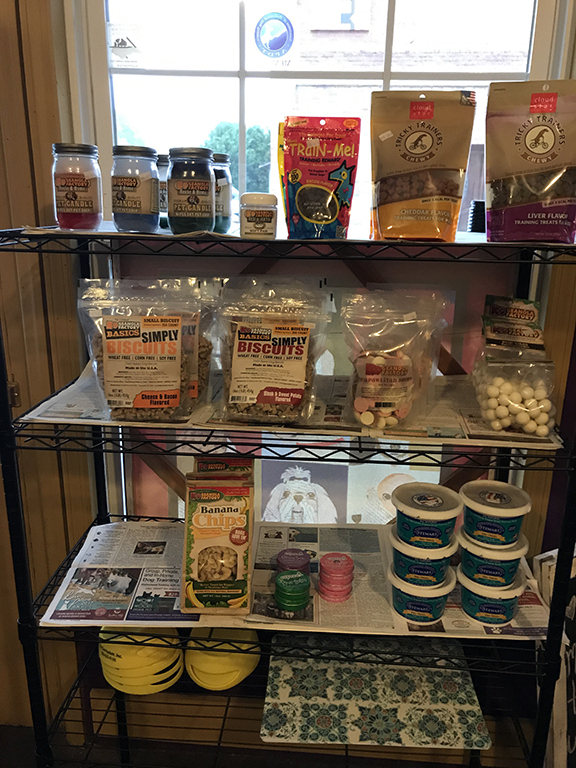 Let your pup relax with us! Our Doggy Daycare services are open during a typical timeframe. If you're as busy as the rest of the world, and don't want to leave your pup at home alone, then fret not. 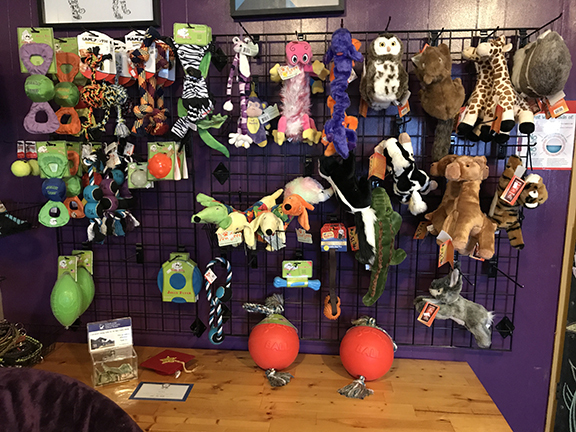 Our Doggy Daycare is perfect for you! Call 828-620-8186 for more information! 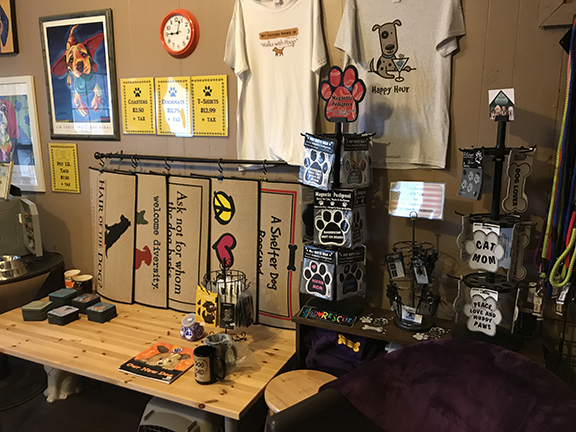 Also, be sure to check out the goods we sell while you drop your pup off!